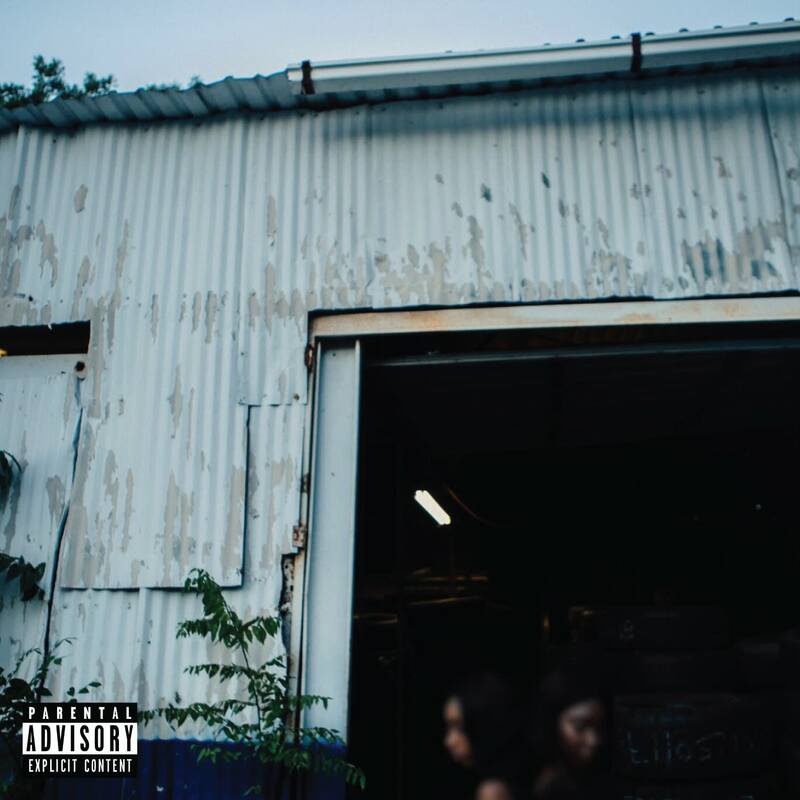 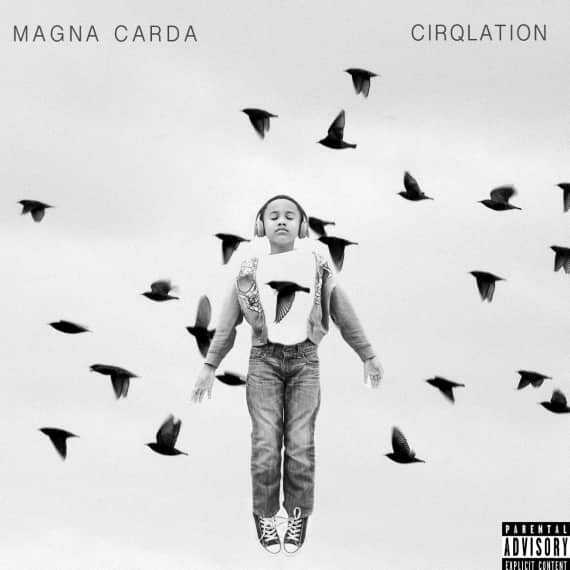 From their humble beginnings on a college campus four years ago, Magna Carda has steadily risen to the top of the Austin music scene as the premiere hip hop act. Described by Mashable as “Austin’s answer to The Roots,” Magna Carda is led by the city’s most dynamic MC-producer duo — Megz Kelli and Dougie Do — whose work pairs like a fine wine with the meat-and-potatoes backbone of the group’s signature live instrumentation. 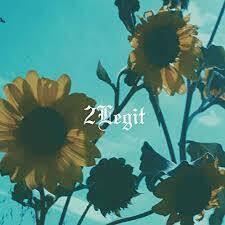 With their genre-defying blend of ... [ more ] From their humble beginnings on a college campus four years ago, Magna Carda has steadily risen to the top of the Austin music scene as the premiere hip hop act. 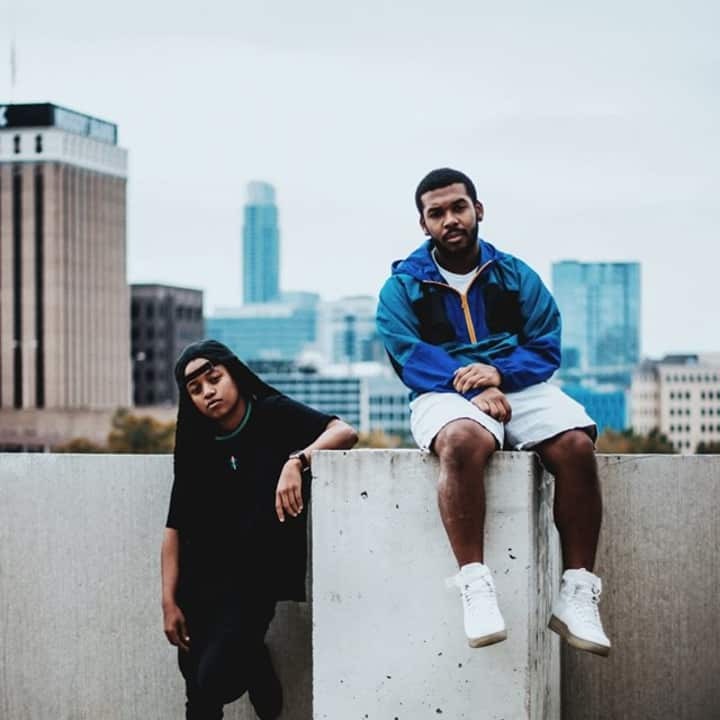 Described by Mashable as “Austin’s answer to The Roots,” Magna Carda is led by the city’s most dynamic MC-producer duo — Megz Kelli and Dougie Do — whose work pairs like a fine wine with the meat-and-potatoes backbone of the group’s signature live instrumentation. 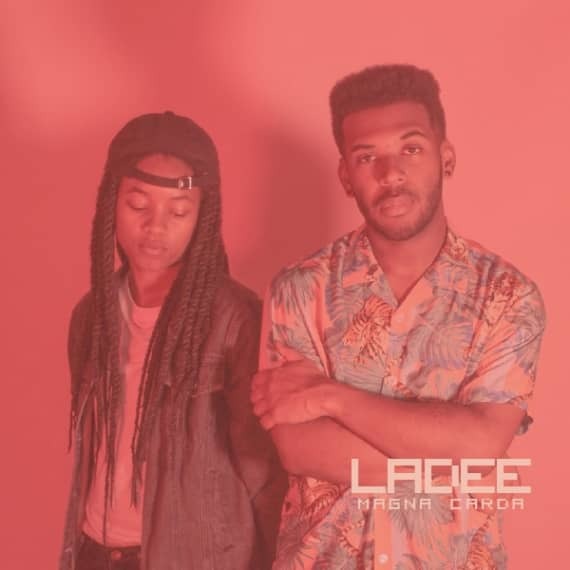 With their genre-defying blend of rap-meets-jazz-meets-R&B-meets-electronic, the band has quickly captured the imagination of listeners and the attention of critics alike in Texas and beyond.